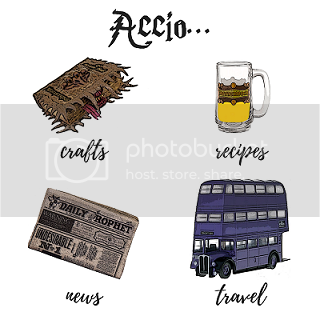 Home crafts cosplay Quidditch Jersey Giveaway with Lottie Lumos! Another giveaway, you say?! Of course, and this one is fantastic! I’ve partnered with Lottie Lumos, a Harry Potter costume creator, who truly whips up some magical cosplay. 3. comment beneath either of “enter giveaway” posts with your favorite quidditch team! The winner will be drawn April 11th.